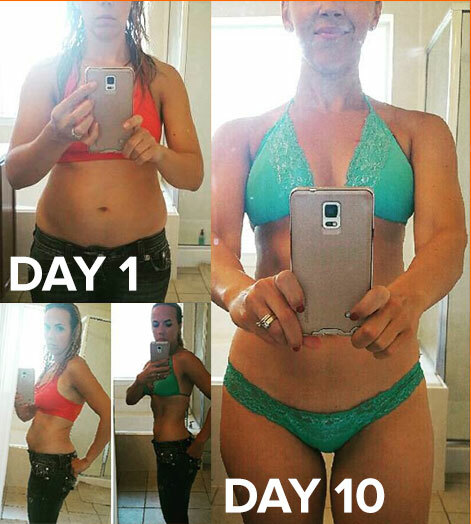 Typically it takes several days of fasting or sticking to unrealistic diet plans to reach ketosis. 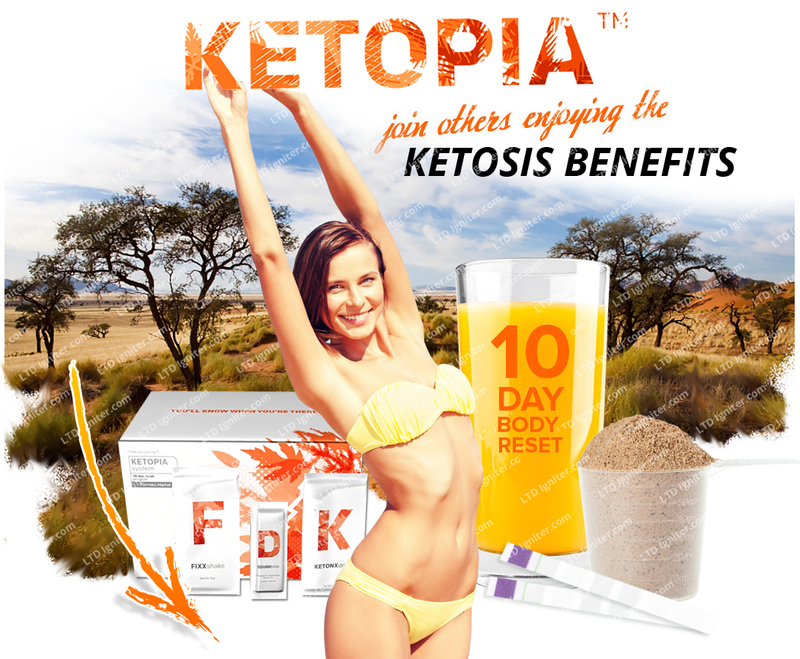 Ketosis is a natural metabolic state where the body burns fat for most of its energy rather than carbohydrate and is an effective way to induce lipolysis, particularly if you are fasting. 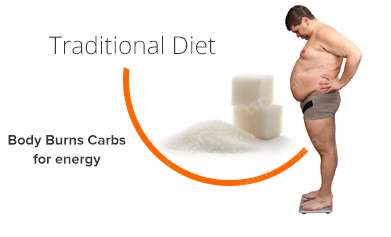 Fat offers the body 225% more energy than carbohydrates. When you’re in ketosis and you haven’t eaten recently, your body breaks down your fat stores into free fatty acids, which it then converts to ketones for fuel. 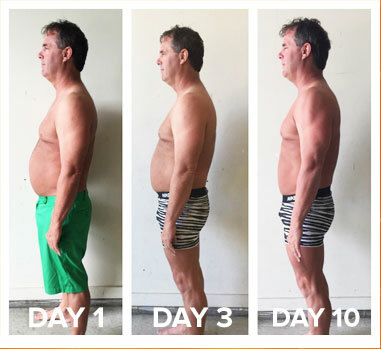 Keto drinks allow the body to begin converting into a state of nutritional ketosis within a matter of hours, not days. Many leading scientists, medical professionals, and nutrition experts agree the ketosis lifestyle is the pinnacle of health and wellbeing. 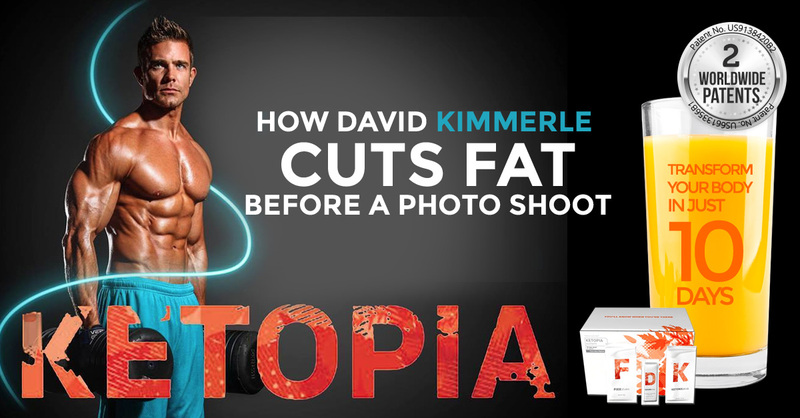 In theory, you should be able to supercharge your detox and fat loss by dropping into nutritional ketosis. 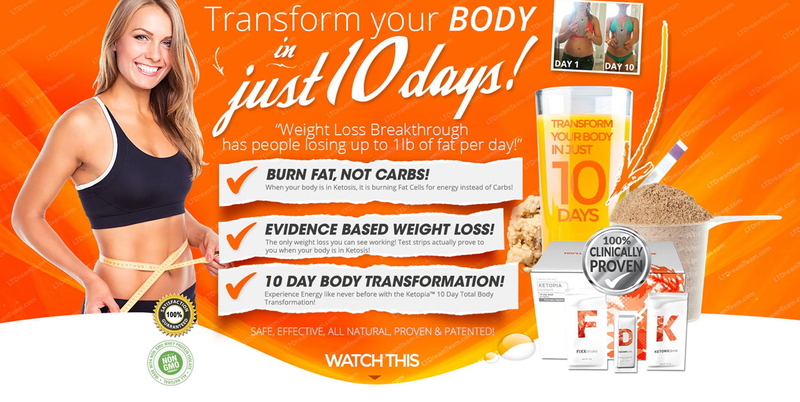 If you skip carbs for several days or fast you can achieve nutritional ketosis. Keto drinks works in about 4 hours and you can test to see that you have ketones in your urine. The presence of elevated levels of ketones in the urine is a primary indicator that the body is in ketosis. 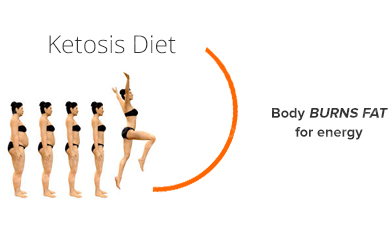 Ketosis simply means that the body's stored fat cells are being utilized as the primary fuel source to produce energy. The conclusion can be drawn that the higher the concentration of ketones in urine, the higher the amount of fats cells metabolized by the body.